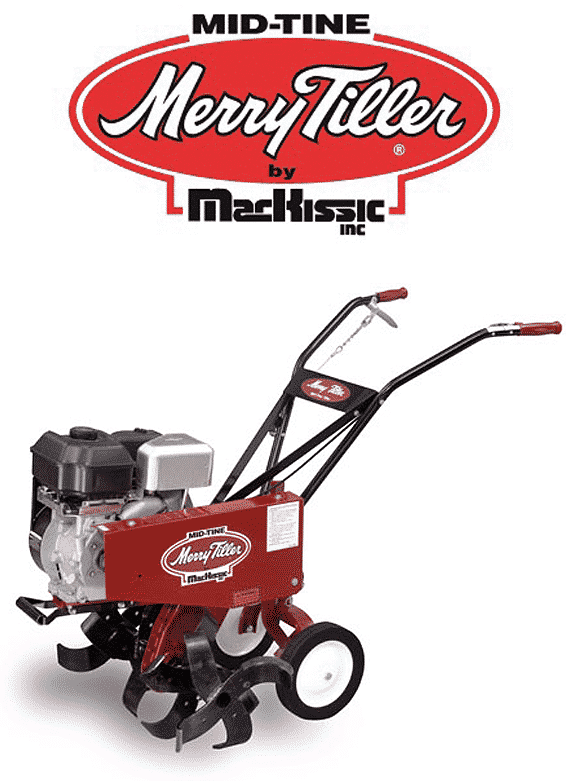 Merry tiller is proud of their reputation for its dependability and strong performance. 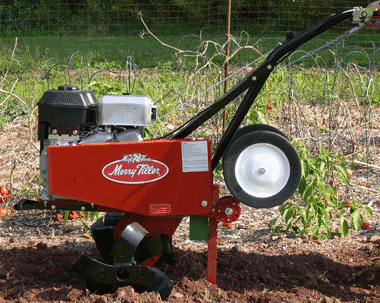 Every tough, dependable tiller from the power-packed Minnie to the brawny International provides the very best in quality and performance. 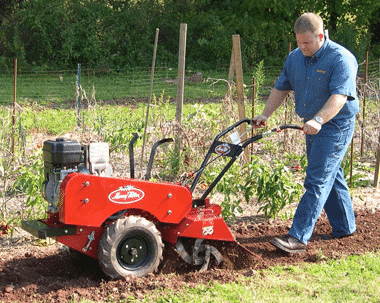 The Suburban series has outstanding durability and versatility for the Rental market or private use. 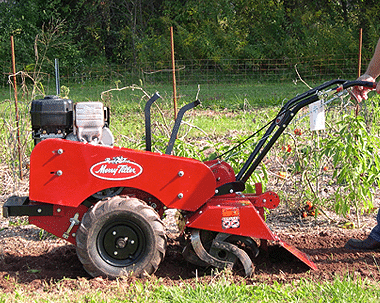 Whether using a tiller for commercial landscaping jobs, your family garden or on the farm, one of the Merry tiller’s (along with a variety of attachments) can deal with any situation. 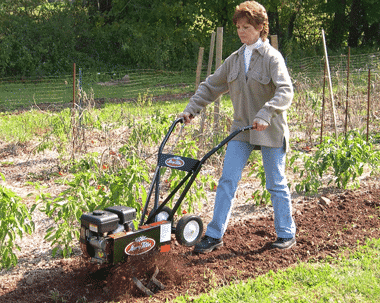 This is the hardest worker you will ever have on your team.